If it's a sewing job, we can do it. From small tears to broken struts, we’ve got you covered. When an unexpected emergency keeps you off the water, come see us right away. 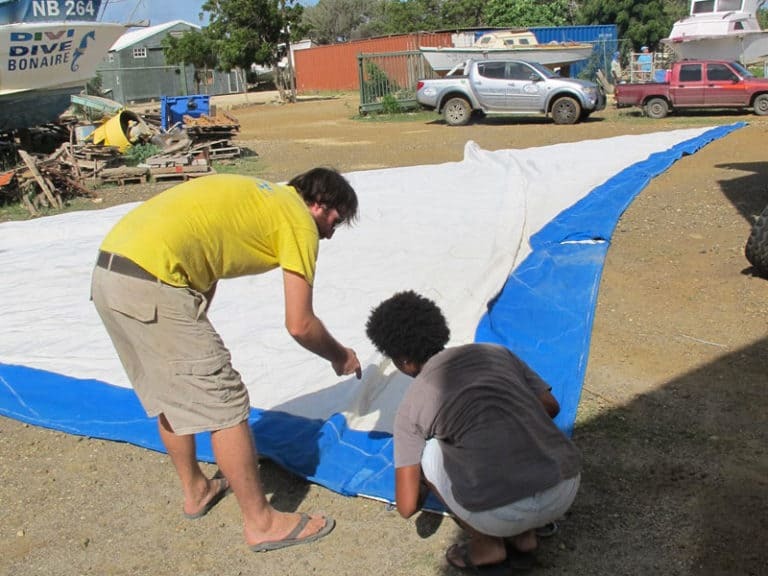 We will get you back up and kiting so you don’t miss a second of fun in the epic Bonaire wind! Sailing is a demanding sport and your sails are the first to be sacrificed. 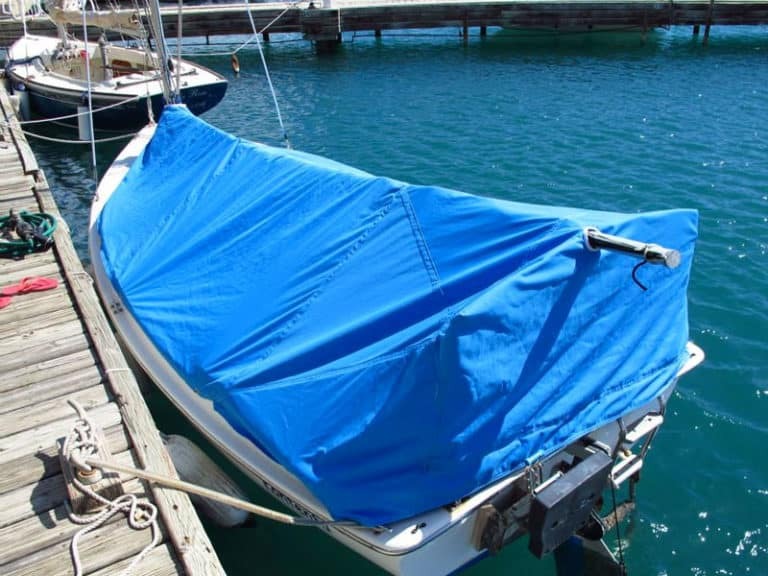 We have helped countless sailors quickly get back on the water with new or repaired sails. 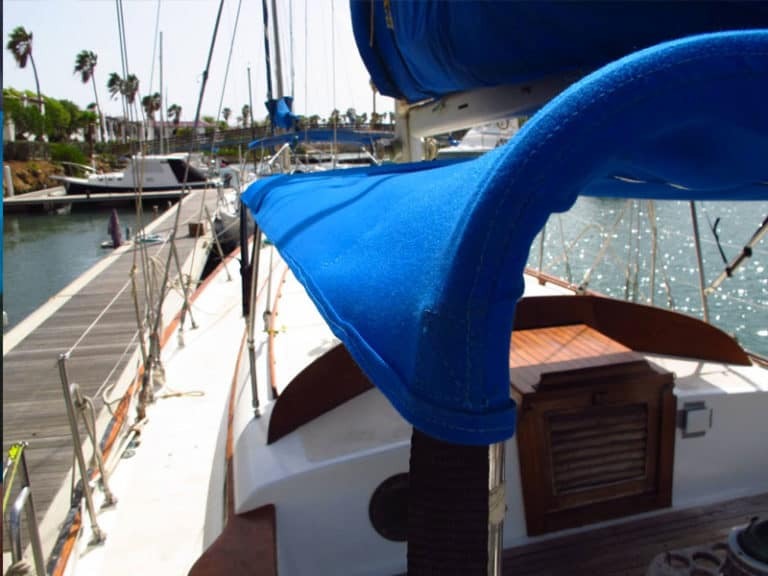 We are proud to offer a wide range of sail and boat work and are equipped with a long arm 4-point sewing machine. 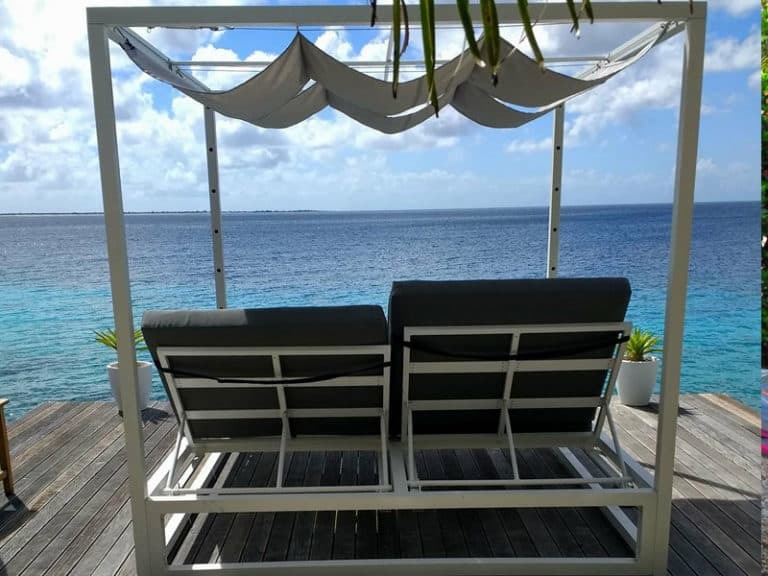 Nothing enhances your enjoyment of the Caribbean like relaxing in the cool Bonairean breeze from the comfort of your lounge chair or sofa. 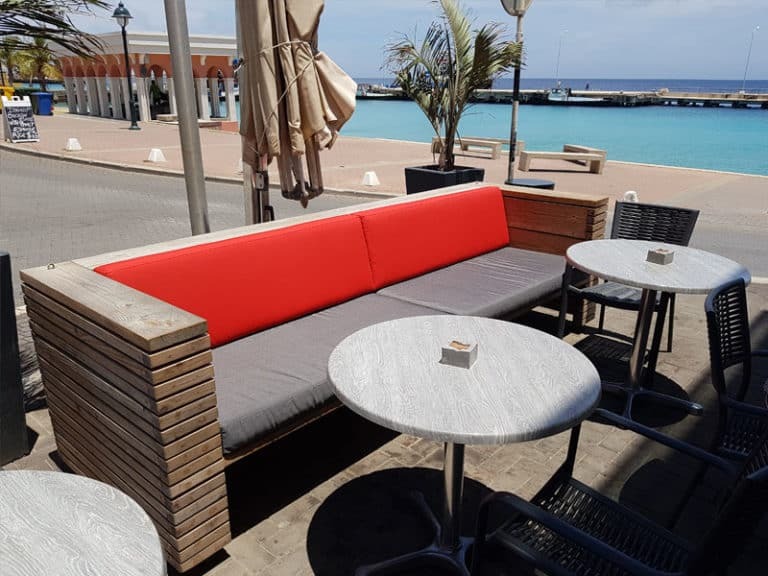 We offer a wide range of fabrics and styles and can manufacture pillows, cushions and custom-made slipcovers to complement any indoor or outdoor seating arrangement. 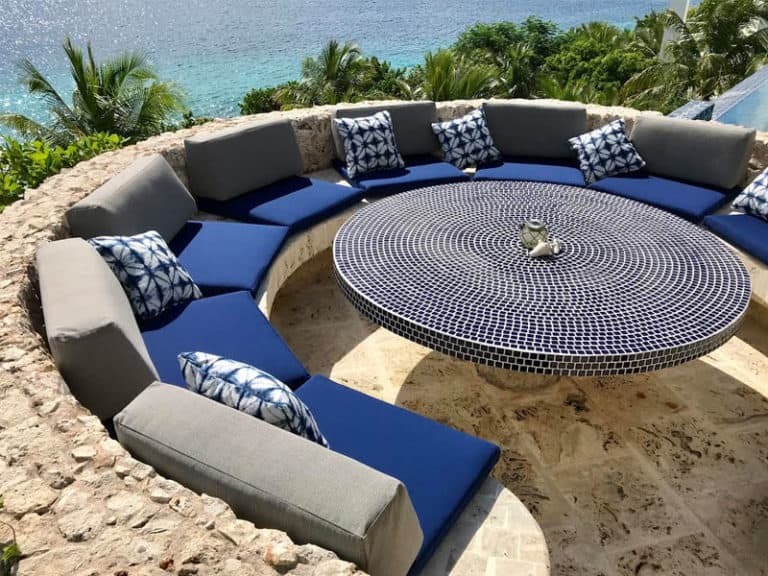 We can also modify your existing cushions to “windproof” them, so you spend less time chasing blown-away cushions and more time enjoying the island beauty. We can help you with a variety of repair and alteration needs (non-clothing only). Our industrial sewing machines let us tackle even the heaviest fabrics. There is almost nothing we can’t fix – well, as long as it involves sewing! There are few things harsher than the beautiful Caribbean sun. For every project, we start with a custom-made pattern to ensure a perfect final fit. 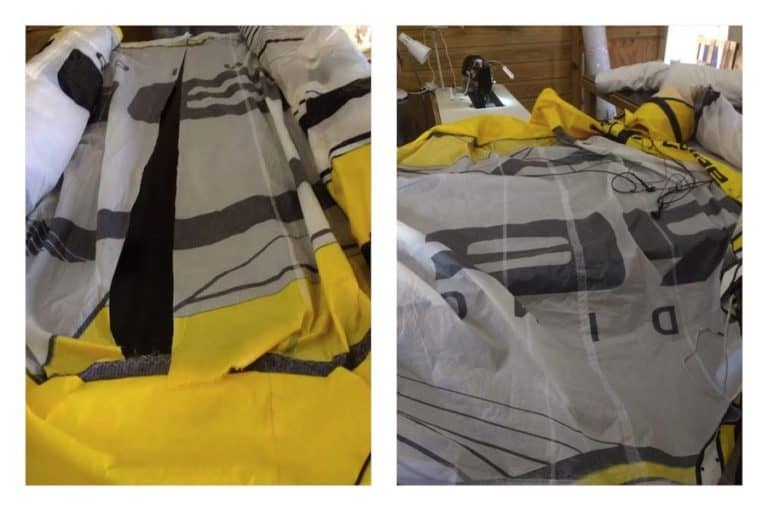 Whether you need your existing canvas replaced or want something totally new created from scratch, we can help you keep your valuable items safe from harmful UV rays. 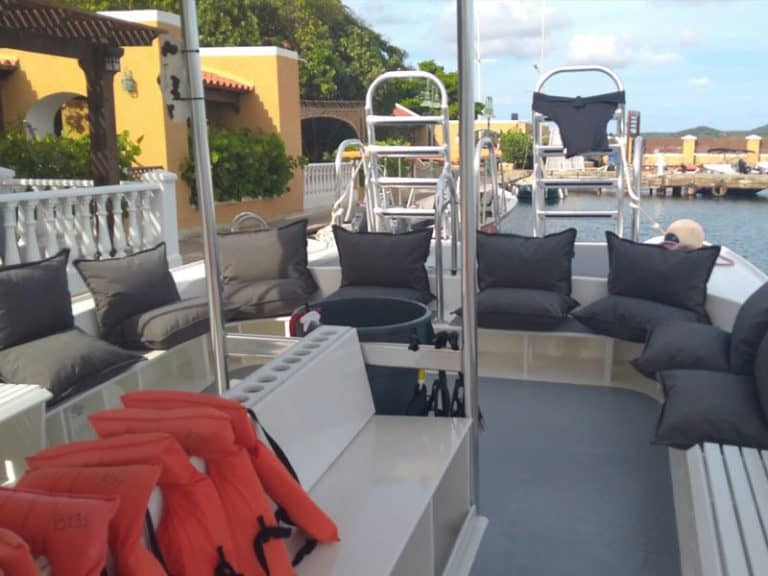 ​From boat roofs to motor covers and everything in between, if there is something you want covered, we’ve got you covered. 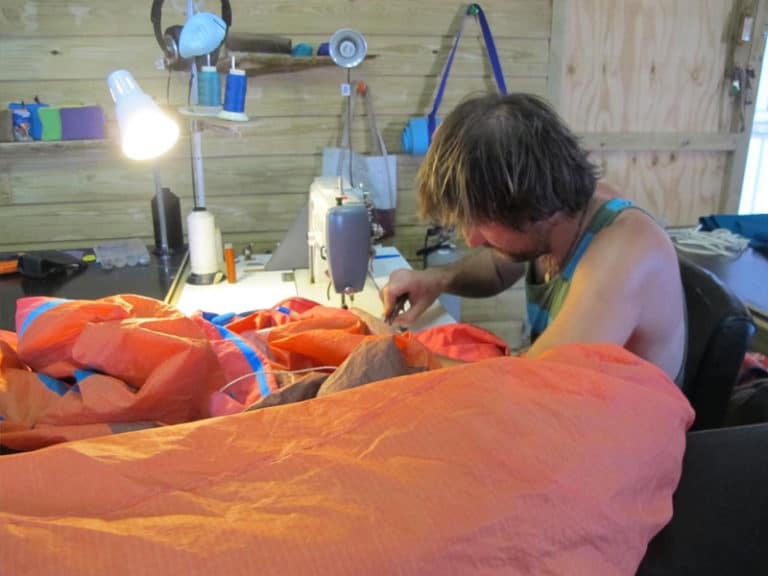 "Thanks for the quick kite repair! Solid and safe, keep up the vibe phish phaktory." "You guys did and incredible job! My new rooftop is just perfect! Thanks a lot and congratulations for the nice job and service! Happy costumer!" 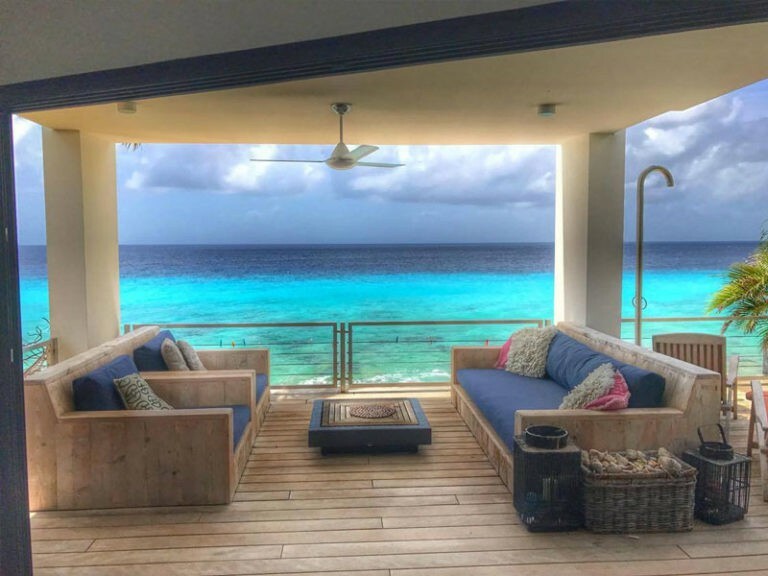 "4SO makes great furniture, but the cushions can blow away in Bonaire's wind. Phish Phaktory to the rescue! 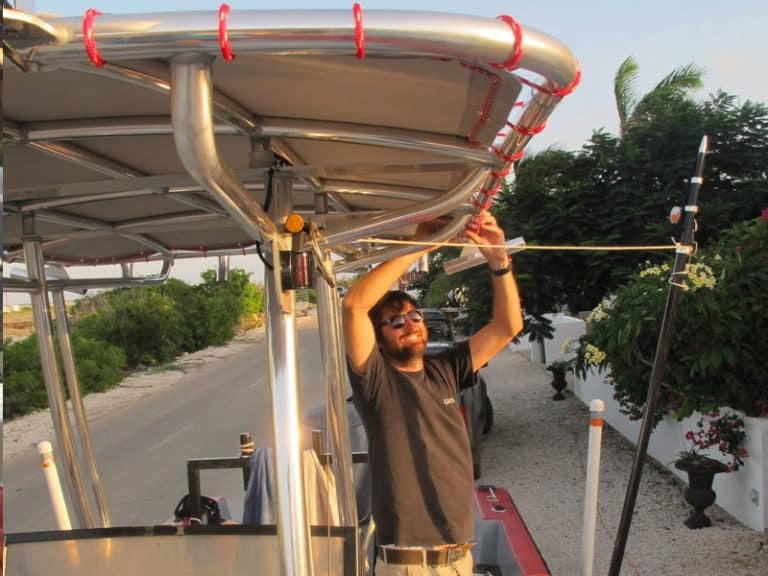 Retaining straps mean we can finally put the furniture out where it belongs." "Thank you to Phish Phaktory for our funky new cushions, the residence hall is looking swish!" "Thanks for fixing our lounge chair cushion! Looks great!" "Jeff and I were very excited to finally get our bag made from recycled sails in the mail made by Suuz Zelders and Eunan Doherty. It made it all the way from Bonaire to the North of Canada! Looks awesome, guys!! Can't wait to be carrying it to the beach again." "Remember Wahoo/us from last year? Had our first race a couple days ago, 120 nm to Ensenada Mexico, 200 boats. We won! 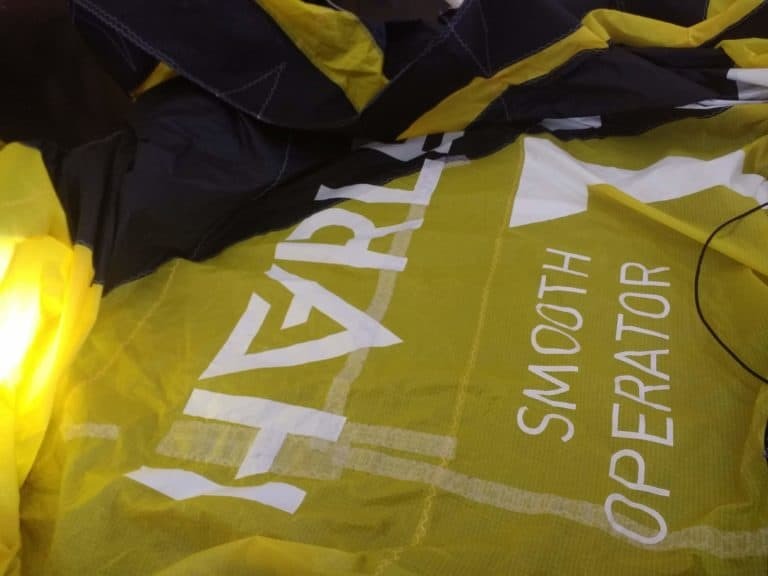 Thanks to the good repair you did on our spinnaker. It held up for 10 hours of 20-25 knot winds. Just wanted to say thank you."